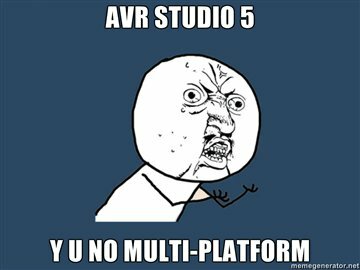 Online UART bitrate calculator for AVR-microcontrollers. 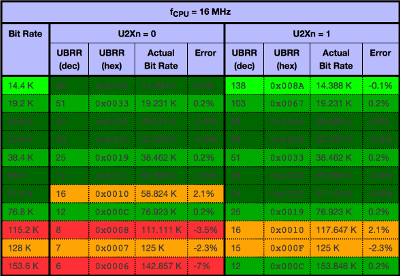 By default, you can get a list of the UBRR settings for many popular clock speeds, and serial port bit rates. But you can tell it what serial port bit rate you want, and it will tell you all the possible clock speeds that will generate your desired serial port bit rate. You can also give it a clock speed, and it will tell you all the possible serial port bit rates that can be producted with that clock speed. Many of the AVR/STM/Arduino compatible TFT displays available can display up to 64K colors . These screens using the RGB565 (16-bit color) specification instead of what you're used to, RGB888 (24-bit color). The RGB565 color bitmask is rrrrrggg:gggbbbbb: red - 5 bit (0-31) in MSB, green - 6 bit (0-63), blue - 5 bit (0-31) in LSB. 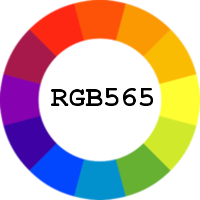 For RGB888 <-> RGB565 color conversion, you can use this online color picker. Released a new version of trolCommander (0.9.8). It included many improvements to the text viewer and editor, working with archives, MacOS X utilities, and so on. Recently, released a new version of the trolCommander file manager - 0.9.7. A small Mac OS X application that shows the current CPU temperature in the system tray.